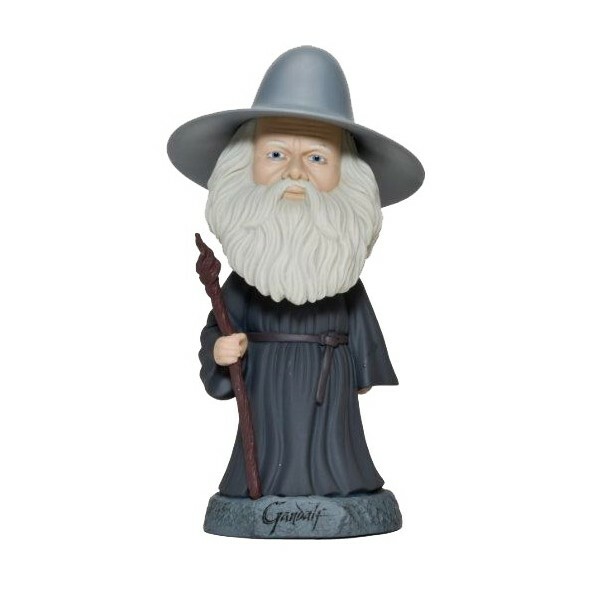 Invite in Gandalf and his magic and place him onto your desk office. 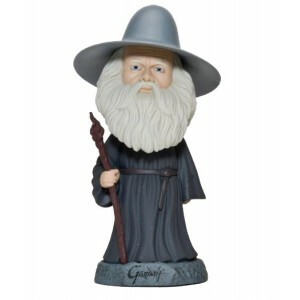 This 15cm-high Gandalf bobble head figure is the perfect gift for any fan of the Middle-Earth ! Il s'agit d'un produit sous licence officielle Hobbit / Le Seigneur des Anneaux. Votre Gandalf Bobble Head from The Hobbit 15cm est en stock !